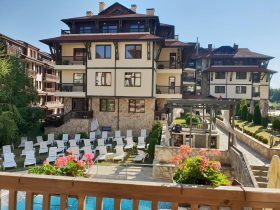 Looking to SELL your Bulgarian Property FAST? 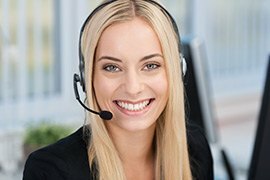 Hi George, Yes, very happy with the service, it has been a relatively stress free process & all questions have been answered quickly. 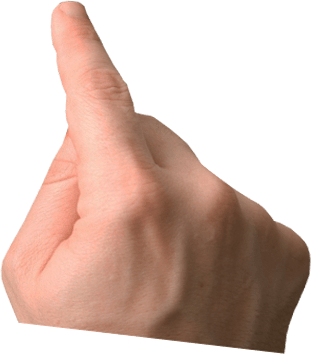 Thank you for your professionalism. 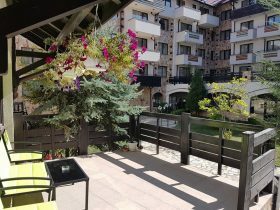 Ready to SELL your property in Bansko fast? 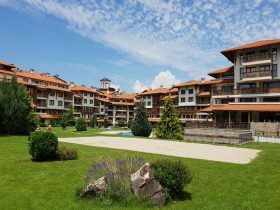 At Cash 4 Bulgarian Properties we make it easy. 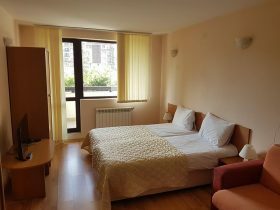 Our professional and hassle-free deals are quick and simple. 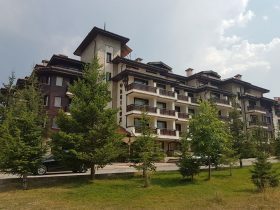 We strive to provide you with excellent customer service, secure and confidential process and a Quick Offer to unlock the cash for your Bansko property. 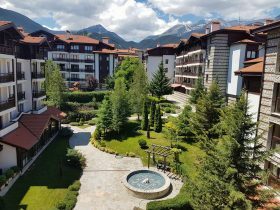 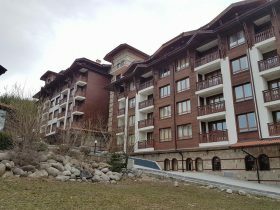 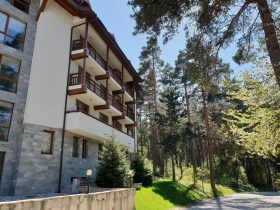 Want a FREE Valuation of your Bansko Property? 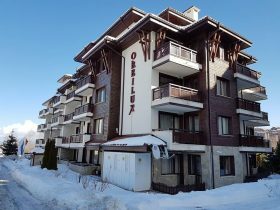 Cash 4 Bulgarian Properties specialises in quick property sale in Bansko, Sofia, Sunny Beach, Saint Vlas and Pamporovo. 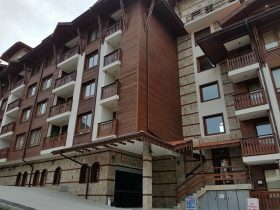 Regardless of the reasons which make this solution, we can offer secure transactions with no stress, no upfront fees and obligations, with absolute confidentiality.